Are your competitors outranking you on search engines? Do you want to be more visible to prospects online? Do you want to get to page 1 of search results on Google, Yahoo, and Bing? If your answer to any of these questions is yes, then this article is just what you need. There are strategies to help your school skyrocket in rankings without too much effort. When it comes to search engine optimization (SEO), there are many factors to be considered to lift you way up in the rankings. 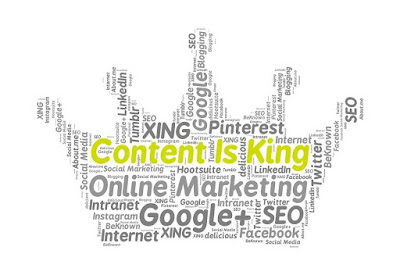 Content is a key area to focus on when working on improving your SEO. It is not just about writing, writing and more writing. Producing more content can be very tasking and time consuming, there is an easier way out – updating your old content. You can update your old content and make some improvements to it. This method is faster and produces more results. Instead of writing new content every now and then, simply make updates to an existing one. Google will pick it up as “fresh” content and this will boost your domain authority. Updating your content will give you a pass mark for freshness and improve your SEO. New content increases your traffic and makes your SEO efforts less stressful. When it comes to search engine results (for anything at all), Google filters results from things published within the past year. Assuming you are a Google user who runs a search, you would definitely want to read something published within the last year. Imagine you did a search for “the best smartphone to buy today” and the search results return reviews from five years ago. How relevant are smartphones from five years ago to today’s user? This goes to show why the “freshness” of content matters a lot in search engine optimization. When presented with options, users are more likely to click on articles published most recently. Therefore, your click-through rate will increase when you update your content. When reading old things we wrote years ago, we notice places we would have done better in terms of choice of words or arrangement. This is everybody’s reality. When proofreading something wrote minutes ago we still see corrections that need to be made. Although Google has said that spelling and grammar do not one of its 200 ranking factors, it is good to get it right to give your users a good user experience. Bad spellings and grammar could have a negative impact on how your users interact with your website. It may be time to update your content and correct all spelling and grammar errors. Google loves fresh content. You should feed it with good content as often as you can. 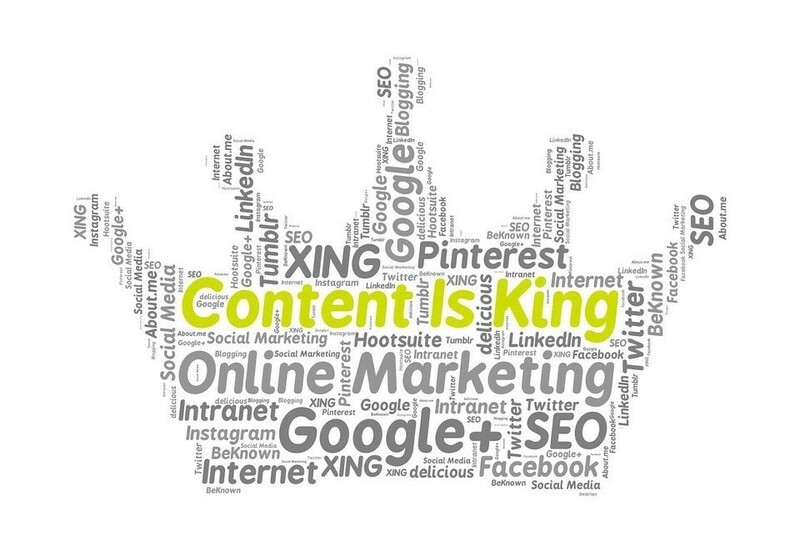 As stated earlier, the most current content gets favoured in search engine results. So, if you are only focused in publishing new content, your old content will go extinct in search engines. Thus, we recommend content updates. Reviving old content is a secret to double your website traffic. When you do frequent updates, your traffic will be boosted when Google crawls your site. If you did not do keyword research, no need to worry, it can be done as you update your content. Do a proper keyword research to figure out the words that are key in making your SEO efforts more successful. You may even find out that the old content did very well in keywords, this does not mean you should leave it the way it is. You can take your keywords a step further in the content update you are doing. Adding different media to your content has a positive effect on search engine rankings. You can improve your SEO by simply adding multimedia as you update your content. Google gives special privileges to new content that includes different media like images, audio, and video. Having content filled with text only has gone out of fashion. New content of these days includes all forms of media. Digital technology moves in a way that it eliminates a boring outlook and gives users an exciting experience. Adding multimedia to content is an easy way to embellish content to be aesthetically appealing to users. This content embellishment will make your site more engaging and ultimately improve your results on search engines. If you have been working on boosting your SEO without results, updating your content may be a way out. This singular action will greatly increase your website traffic from search engines and will definitely improve your SEO. So, do a content update, add new compelling content to the already existing one. Take into consideration keywords and integrate multimedia to it.